Heart disease is the leading single cause of death in Australia and was the underlying cause of death in 43,946 Australian deaths in 2012 (Source - Australian Institute of Health and Welfare). Understanding the structure and function of the heart and how its regulation may contribute to the development of heart and cardiovascular disease is a critical research aspect in improving the health outcomes for the community. How the heart functions after a heart attack and also with increasing age are important considerations for this research group, who are then able to translate their research findings directly into clinical considerations for patients using their multidisciplinary team. A new theory relating to the pacemaker capabilities of the heart has also been developed by this group and their results are even applicable to other organs in the body that require regular rhythms including the brain and the uterus (for contractions during labour in pregnancy). 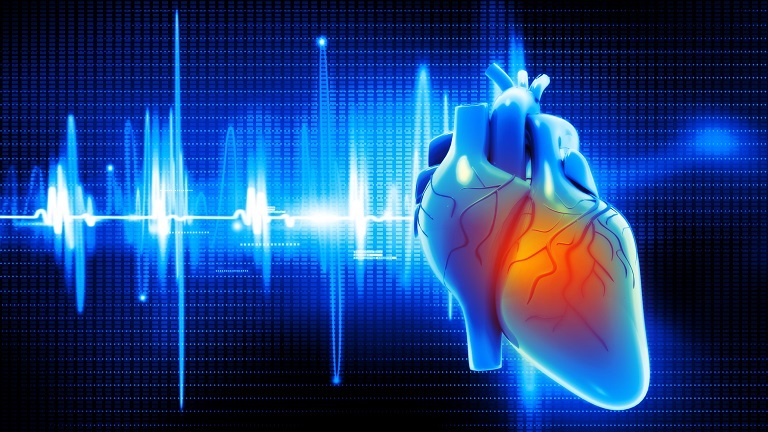 The role of calcium in regulating cardiac rhythms and how calcium channels can regulate cardiac function is another area of interest within the cardiovascular research group, which has upturned traditional theories that previously thought cells in the heart had an internal ‘clock’ to keep them contracting and pumping in time with each other.